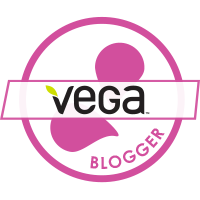 Disclaimer: Other than receiving a free sample box from Vega Sport, I am not being compensated for this review – the opinions in this post are my own based on my experience with the product. I’ve never tried a hydrating product before. I’ve got water, that’s enough…right? 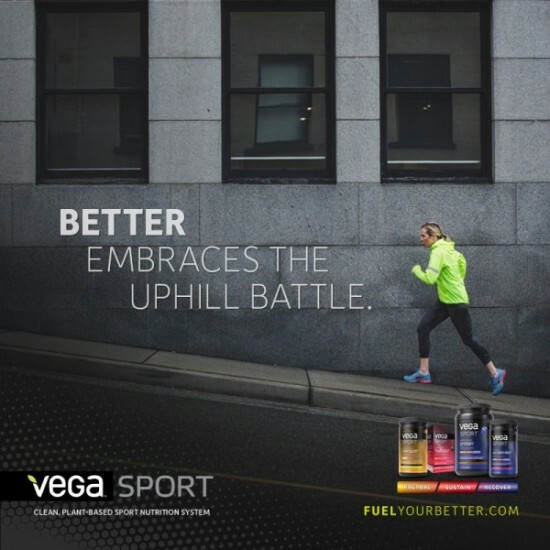 I was invited to participate in the Vega Sport Fuel Your Better Campaign and I got to choose one of their products to sample. I chose the Vega Sport Hydrator because I was curious what it was and how it would help my workouts and performance. Well then I started to read a bit into sports performance and electrolytes, which honestly I had always heard the word but never really understood what they were. When you’re training hard, you need to replenish calories, fluids and electrolytes in your system – and this product covers two of the three. 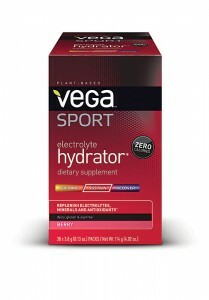 The Vega Sport Hydrator is a plant-based hydrator that comes in two flavors – Lemon Lime and Berry. I received the Berry flavor and I very much enjoyed it. When mixed with water it’s a light pink color, and the taste is comparable to watered-down Kool-Aid. I don’t mean that to be a bad thing at all, that’s just the only way I can think to describe it. I really enjoy it personally because when I’m working hard and sweating, I want something light, smooth and refreshing. Each serving is zero calories – I love it! Guilt-free replenishment at its finest. This product comes in a tub or in single-serve packets – I received the latter and I prefer the packets because they’re so portable and convenient. I can grab one and empty into a bottle of water, and I can send them to work with my husband and know that he’s getting the hydration and replenishment he needs while he’s working long hours in the sun, opening and maintaining swimming pools with our family business. 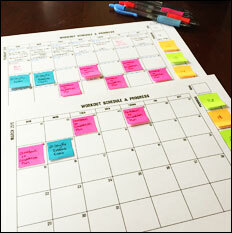 I’ve played with my samples a bit, alternating days when I use them test their effect on my body and workouts. Without trying to concentrate too much on it (so I’m not actively looking for symptoms), I found that I feel a little bit better on days that I use the product. I use it in my water during my running, cardio and Pump workouts and I feel satisfied and replenished during and after, and I feel like I can workout for an extended period of time. This product has definitely helped fuel my workouts for the better and my husband and I have added it to our monthly purchase list to keep it in stock for daily use. A 30 packet box costs $26.99 ($0.90/packet) and we find that to be very reasonable. In addition to replenishing electrolytes and minerals in your body, the Vega Sport Hydrator also enhances metabolism and alkalinity, and it provides antioxidant protection for your body. 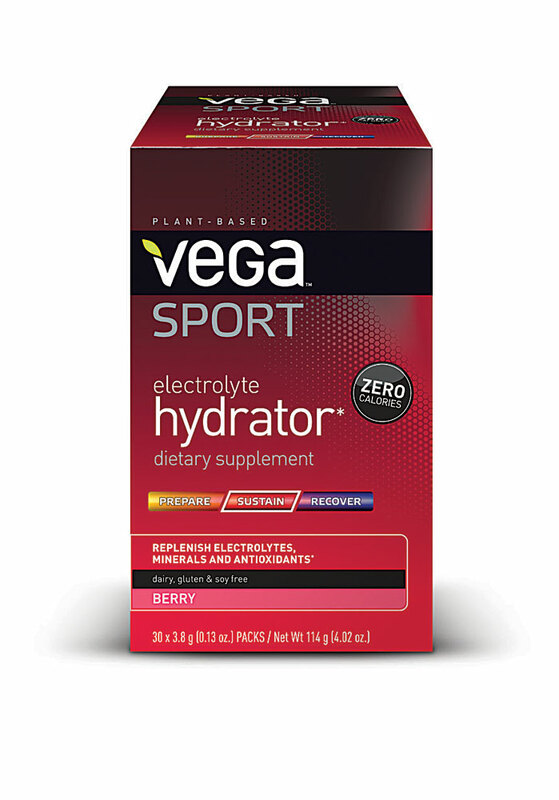 The Vega Sport Hydrator is also a smart alternative to Gatorade and Powerade, which contain carcinogenic dyes and loads of sugar in the form of heavily refined sucrose syrups. One serving of Gatorade contains a whopping 14 grams of sugar! 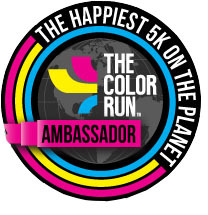 And these products also contain more than twice as much sodium than potassium – you want it the other way around for proper electrolyte replenishment. Gatorade also uses brominated vegetable oil (BVO), which is used to increase fluidity and uniformity…which is also used in gasoline, photographic paper films, fire-extinguishing materials, and agricultural fumigants. Yuck! On the complete opposite end of the spectrum, Vega Sport products contain no artificial flavors, colors or sweeteners, and all products are plant-based and dairy, gluten and soy free. 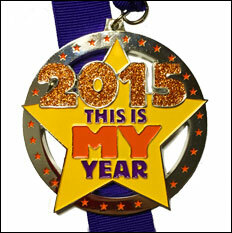 Vega Sport products are Informed-Choice certified. The Informed-Choice program provides assurance that all Vega Sport products have been tested for substances on the World Anti-Doping Agency list of banned substances and are safe for athletes to use.